Sometimes, your friend may send you a message with a photo attachment. When it comes to many times, you will collect many photos on your iPhone. To prevent the photo from losing, you perhaps consider to transfer them to your PC/Mac to store more safely. When you have only several photos you need to transfer from SMS attachments to PC/Mac, the easiest way is to upload them from messages directly. Just go to select those photos you need transfer, and then, click on the photo you need, then you can upload it to your email or other social chatting platform. But if you have large photos to transfer, I suggest you should use a third party software called iPhone Data Recovery to backup the message attachment to PC/Mac easily. How to backup iPhone message attachment to Mac without iTunes? Note: iTunes must already be installed on your computer for running Wondershare correctly. But you do not have to run iTunes. Download and install Wondershare Free iPhone Backup on Mac. Then connect your iPhone to Mac with USB. When you run the iPhone data Recovery tool, you will see three recovery modes. Just choose “Recover from iOS Device” and click on “Start Scan” to deeply scan your iPhone. 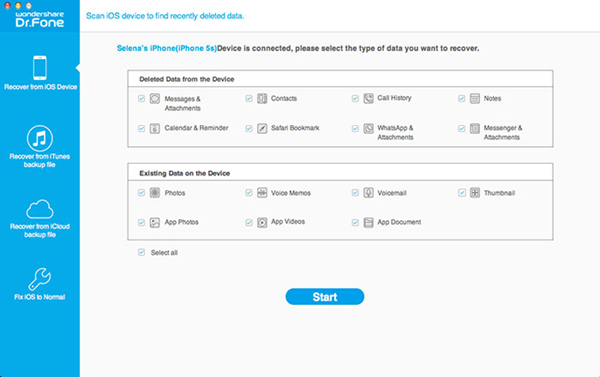 After the scan process, all the data on your iPhone will be displayed on the left according to the categories. you can selectively backup your iPhone message attachment instead of all of the message attachment to Mac. 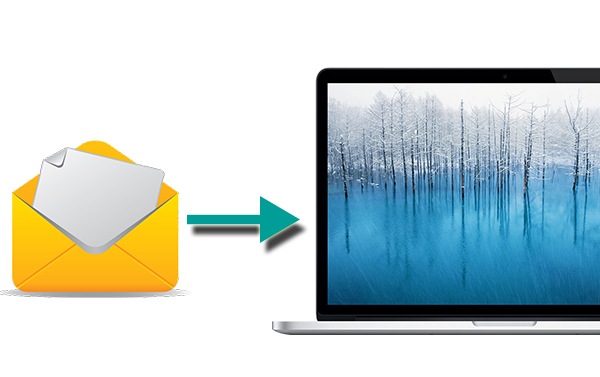 Just check the file option and then press “Recover” to backup your message attachment on iPhone to Mac. Recover contacts, message, notes, call history, photo, Facebook message, etc from your iOS devices, iTunes/iCloud backups no matter you lost them for what reason. Fix White Screen of Death, Black Screen issue and get your iPhone out of recovery mode. 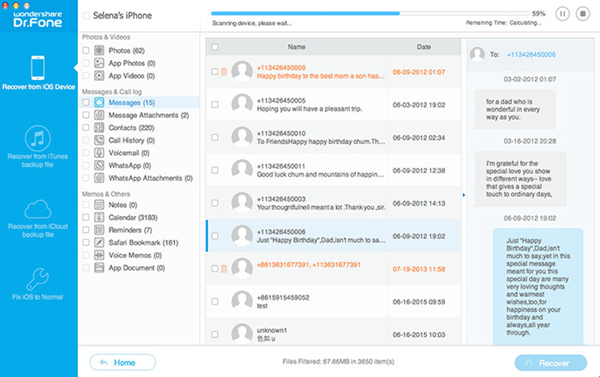 For Windows users, the right version is Wondershare Dr.Fone for iOS. When you have this app in hand, you will never need to worry all the issue about your iOS device.